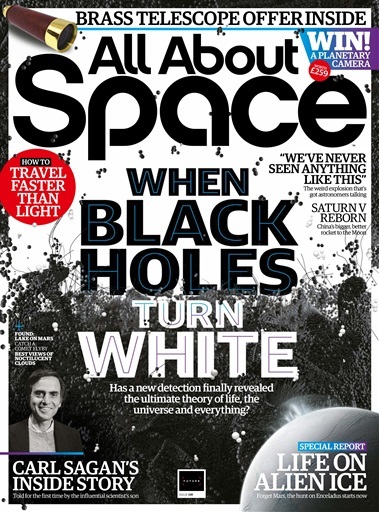 This month All About Space gets to the bottom of what happens when black holes turn white. It turns out that these mysterious, high-gravity objects have a penchant for exploding, becoming their exact opposites and, rather than ‘sucking’ everything in, they blow everything out. 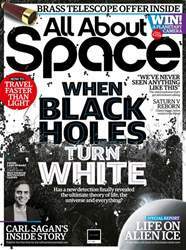 We are, of course, talking about the white hole, and it seems that they can reveal quite a bit about the nature of the fabric of space and time. Look inside for Colin Stuart’s full report on this incredible new breakthrough in research.